During the early 1990’s the Fireblade reigned supreme. It was the undisputed king of the sportsbikes, but in 1998 its realm was threatened by a faster more aggressive upstart. This was no court jester that came to steal the crown. 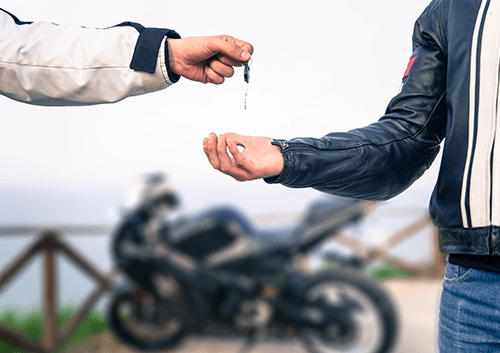 These two words were written at the top of a piece of paper, before anything else, by a team of technicians, led by Kunihiko Miwa – now Senior Executive Officer for Yamaha Motorcycles. They were the words that would become the focal point for the development of arguably one of greatest sportsbike dynasties of all time. It was launched 1998 in just two colours: blue, along with an aggressive, bold red and white version with a red seat and exciting, wild graphics; it was the one to have. But what else was it that made this bike the new king of sportsbikes? For a start the R1’s engine had a five-valve cylinder head with a vicious power delivery, but the radical change was to reposition the gearbox above, rather than in-line with, the crankshaft. This created the world’s first ‘vertically stacked gearbox’; a revolutionary design that produced a light and compact engine. 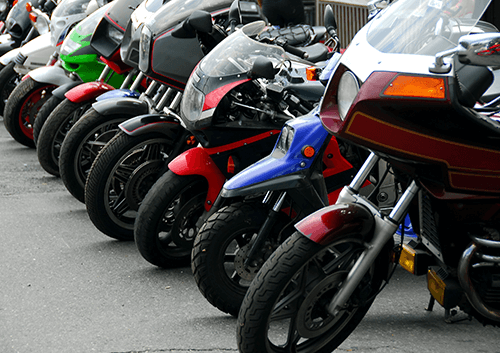 The engine’s smaller dimensions meant that the lightweight chassis could have a longer swingarm for greater traction and stability while retaining a short sportsbike wheelbase. It also centralised the mass of the machine – correct positioning of the centre of gravity translates to better handling. When it arrived in 1998 the R1 not only blew the competition out of the water with its 150bhp, 177kg dry weight and sharp geometry, it had an edge to it, and it soon became known as the bike for the uncompromising rider. Initial road testing on the standard bike reported that the machine felt ‘twitchy’ at speed, it was raw and unforgiving and this raised a few concerns. However, after its first serious test in a race at the North West 200 in 1999 - which it won with a slightly modified road version - top road racer David Jeffries said that the R1 was so stable at 180 miles an hour, you could eat your dinner off the tank! 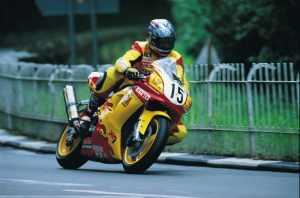 In 1999 the V&M race team, with racer David Jeffries, took the R1 to the Isle of Man to compete in the Production TT, the Formula One TT and the much prized Senior TT races. These races were dominated the previous year by Honda with the Fireblade and the already outdated RC45 - the R1 turned up and won all three. 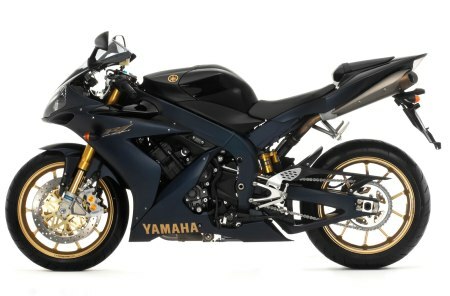 It had well and truly stolen the sportbike crown, but it had to fight hard to keep it. Yamaha were concerned that the standard version was still too lively for the majority of sport hungry riders and its first update included dropping the red and white colour scheme, seen by many as a real mistake. Many technical modifications were applied to tame the inner beast and the R1 became a much more refined motorcycle. The carb settings were tweaked, the engine’s friction losses were reduced even further and the gearbox and clutch were improved. Yamaha also modified the chassis to make it more rigid and the front suspension was overhauled too. All of this helped control its wild side and made the R1 much more rideable for the majority of sport riders. Although it still had a fearsome reputation. In a category where the bar is forever being raised, the R1 fell short at times. The insanely fast Kawasaki 10R turned up in 2004 and the Fireblade, which refused to lie down, continued to set benchmarks in this open class. It wasn’t until in 2006 that Yamaha had an answer with the Yamaha SP R1. Aimed at Superstock racers the SP – a beautiful machine – came with a slipper clutch, Öhlins suspension and Marchesini wheels; not to mention a price tag of £14,000 that reflected its exclusivity. Sadly, it was too expensive to race and many were bought to just sit in the owner’s front room, or taken out for a run on a sunny Sunday. It was seen as too exotic by many and not the edgy machine that everybody knew and loved. When the brutal BMW S1000RR, with traction control as standard – the first ever on a road bike – took everyone by surprise in 2009, the R1 fought back with every ounce of its original ‘No Compromise’ attitude. This incarnation was developed from Valentino Rossi’s very own MotoGP bike with the now famous cross plane engine. It had a unique firing stroke that produced a glorious exhaust note and – along with many other improvements – enjoyed great success in World Superbikes with racer Ben Spies winning the silverware for the company’s first ever World Superbike Championship title. 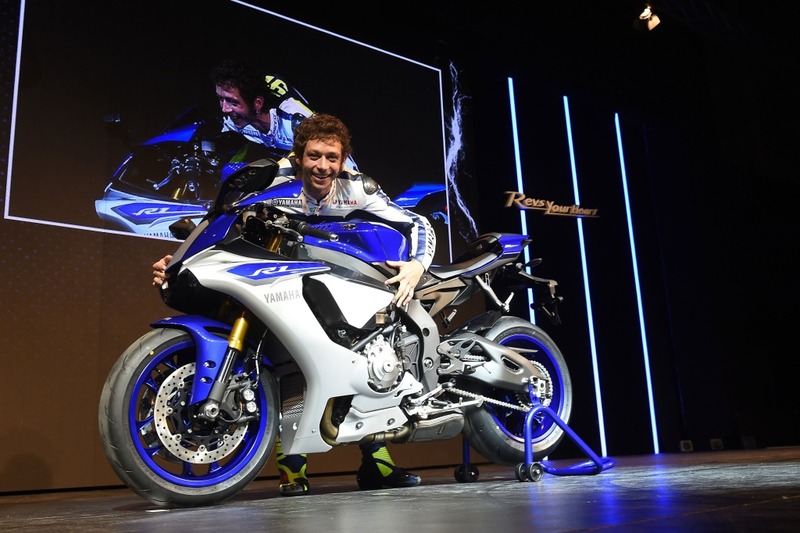 In 2012 the R1 suffered as a financial crisis brought about factory cuts, but the latest 2015 model, which once again involved MotoGP star Valentino Rossi, has more than made up for it. 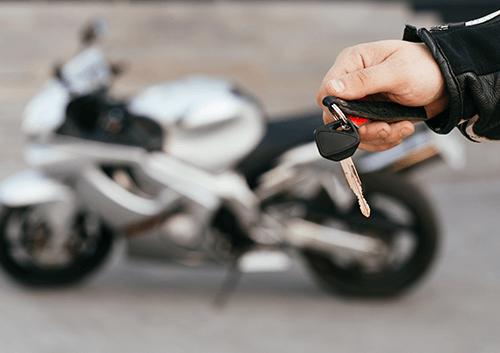 It comes equipped with banking sensitive Traction Control, as well as Slide Control, Front Lift Control, Quickshifter, Launch Control, ABS and a Unified Brake System. The 197 bhp engine is brand new. It's lighter (199 kg wet) and more compact than its predecessor. A newly designed crankshaft provides strong linear torque and with a different stroke, compression ratio, cylinders and fuel injection system, it’s a completely different R1 altogether. Rossi said, "The difference is huge ….the feeling is unbelievable, when you arrive at the limit she wants you to go faster." 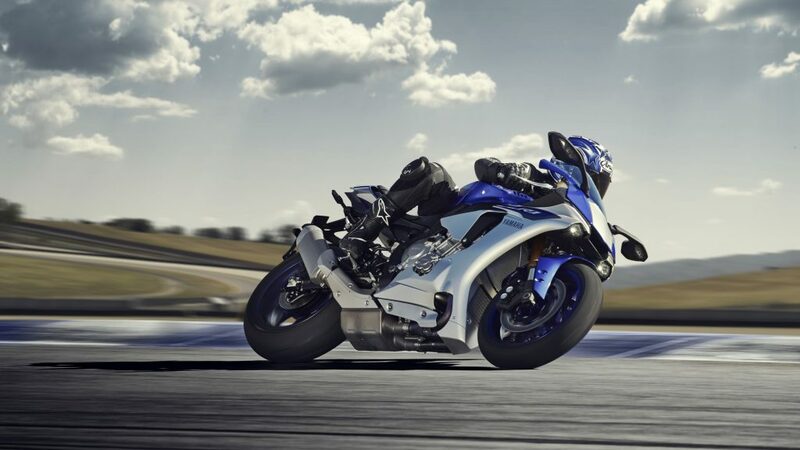 You don’t have to be a MotoGP rider to get the R1 buzz; it’s been there from the very beginning. That irresistible tease to go faster and it’s exactly that which is so uncompromising about the R1. It’s still a crazy bike that will urge you on, and may well scare you the teeniest bit, but that’s half the fun, if you can handle it.